Complete your Sniper EFI install with this 1" drop base to gain some extra under-hood room and unleash the full potential of your new fuel injection system without modification! 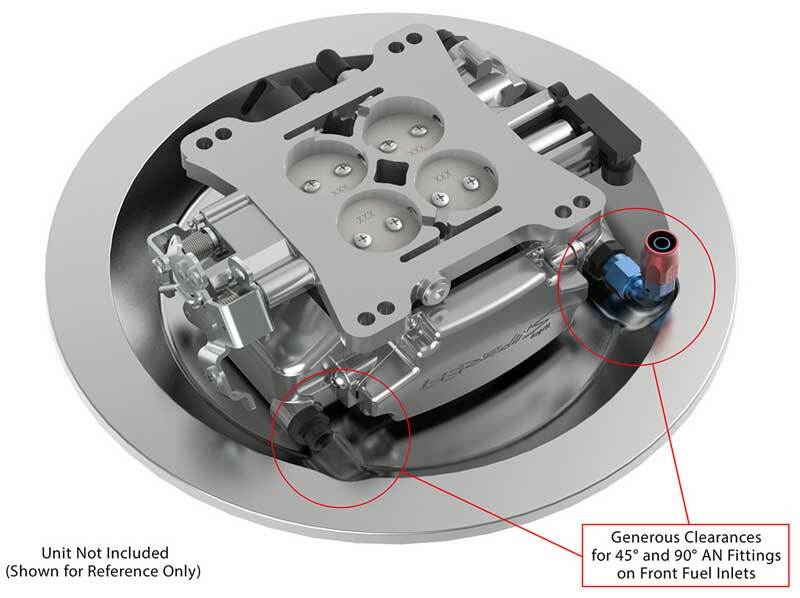 The Sniper EFI air cleaner drop base was designed specifically for use with the Sniper EFI 4BBL throttle body and a 14" air cleaner element and lid. 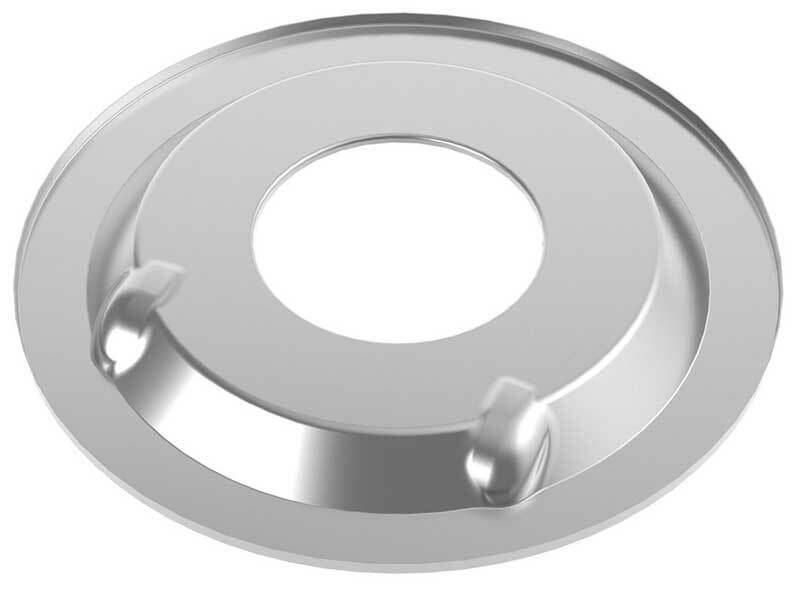 The stamped steel drop base features a generous 1" drop with the necessary clearance bulges for use of the front mounted fuel inlets on the Sniper EFI unit.